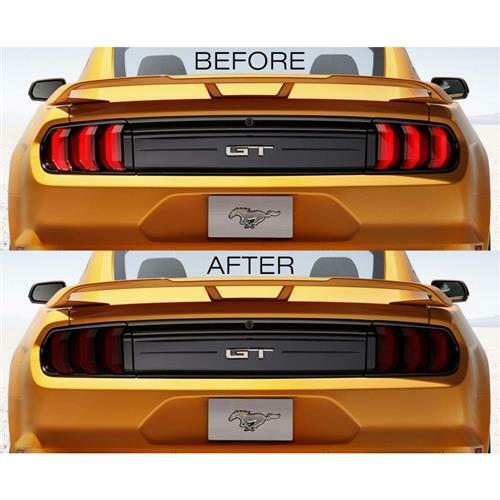 Upgrade the look of your tail lights with this 2018-19 Mustang smoked tail light tint kit from Anchor Room! 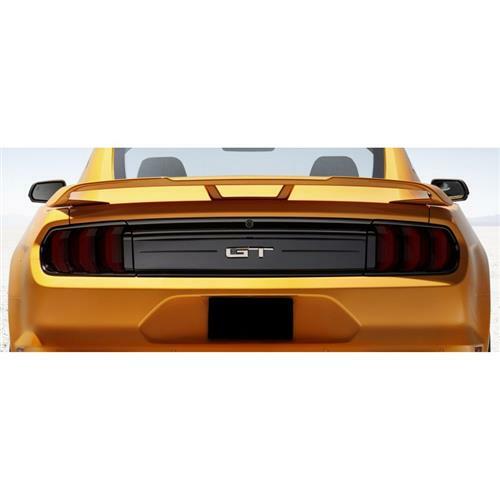 Separate your 2018-19 Mustang from the pack with this Anchor Room 2018-19 Mustang smoked tail light tint kit! The factory lights are plain and leave much to be desired when it comes to exterior appearance. Anchor Room is here to help out with this vinyl tint kit that is pre-cut for a precision fit every time! Don't ruin your lights with spray on tint, pick up this smoked tail light decal kit for an easy to install modification that can easily be removed at any time. This lens tint applies over your stock lights and gives them a smoked look, while still letting light through at night. 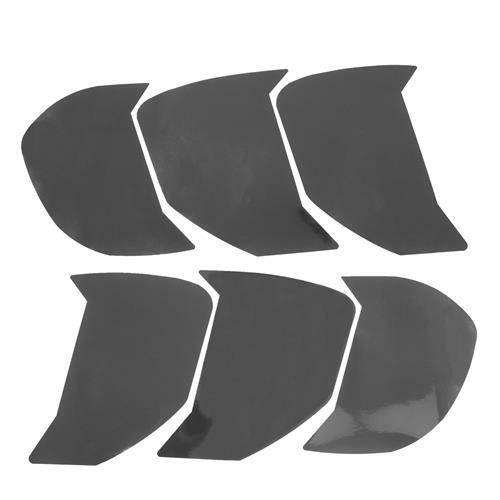 Utilizing computer cut templates, this 2018-19 Mustang smoked tail light tint kit is sure to be a perfect fit every single time. The templates are cut from the highest quality vinyl available on the market today. Because of this, Anchor Room carries a 6-year warranty. 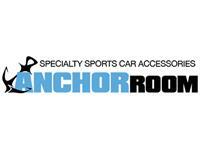 Anchor room was established in 2009 and proudly provides only American made parts. 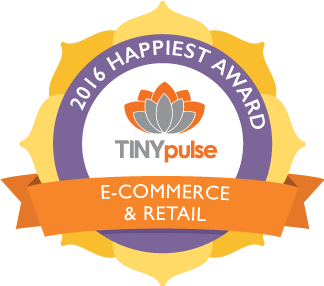 Their core principals of integrity, unique quality products, top customer service, and a no hassle guarantee has made them one of the top producers of specialty sport car accessories.